Pauline is a registered nurse, and after a career as a practitioner and educator she provided clinical supervision and professional development for nurses and smoking cessation practitioners in the community. The initiative Pauline started ‘Smoke-free Nurses New Zealand’ continues today. Pauline is now an advisor for the Smoke-free Nurses programme. I have intermittently worked with Pauline in governance roles over the past 20 years. Pauline is a nurse and as such our longest collaboration was as Northland District Health Board members. Pauline was an elected member to the Northland District Health Board with a mandate from nurses and from Māori women both of whom she served well and continues to do so. 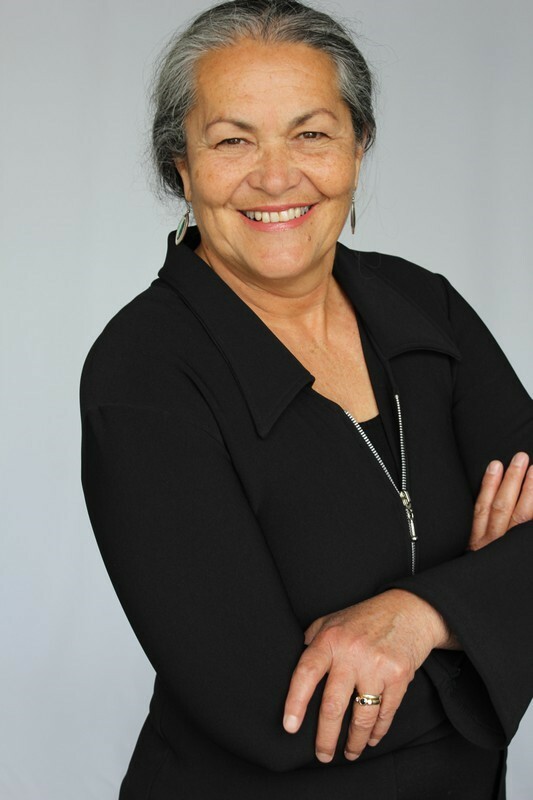 Pauline firmly and fairly represents Māori views and aspirations at the governance table to make sure that the Māori voice is heard and taken into account. More recently and currently she is co-chair of the Sports Northland Māori advisory group, Te Roopu Manaaki, where again Pauline is adept and skilled at incorporating aspects of tikanga Māori in large organisations. I know Pauline has had considerable input into other organisations that improve the quality of life of New Zealanders and the fabric of society. Pauline can comfortably walk many pathways at the simultaneously, Māori, women, health professional, mother and wife and brings lived experiences and real-world realities to every discussion. It is these carefully crafted skills that make Pauline a leader with a body of work and fingerprints on many important and impactful health outcomes for Northland.